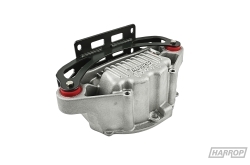 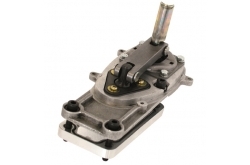 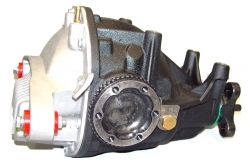 Driveline systems designed to handle increased engine and braking performance are fundamental to success. 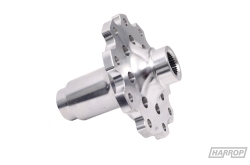 Harrop Engineering strives to develop progressive design, manufacturing and quality systems in order to deliver outstanding driveline products, we are the choice for innovative driveline solutions that work when it matters. 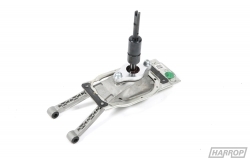 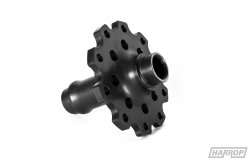 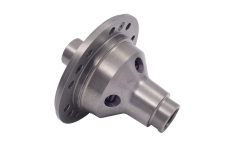 We are recognised for designing and developing driveline products for a variety of high profile race categories and these capabilities translate into world class manufactured aftermarket products. 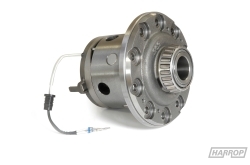 As a distributor of Eaton differential products, we are uniquely able to offer you access to the worlds widest range of traction solutions. 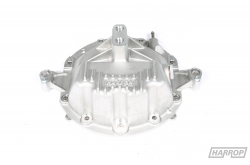 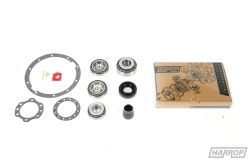 Eaton's innovative differential products are rigorously tested to meet OEM standards, they dominate the global automotive aftermarket scene, and are the choice of professional racers in NASCAR, NHRA, IHRA, CORR, NMRA and NMCA series, just to name a few. 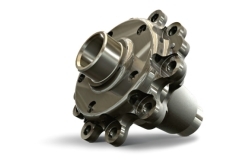 Beyond the rigors of every day use, all Eaton differentials are validated at their Proving Grounds in Marshall, Michigan.